Eyebrows enhance the intensity of the emotions transferred through facial expressions, have the power to completely transform the face and a real crown of eyes. The goal of shaping the eyebrows is to achieve a balance between the lines and shape of the face and to accentuate the beauty of your eyes. The bad news is that perfectly shaped eyebrows usually are problematic mission. Just a few short strokes with tweezers are enough to destroy the form that you have worked for a long time. So, where you are often mistaken when shaping the eyebrows? Remember "eyebrows are sisters, not twins." Both eyebrows almost never have the same form as both sides of our face are not identical. Often attempts to create identical eyebrows end with their excessive thinning, but never with achieving symmetry. Tip: Concentrate on following the rules for shaping eyebrows and creating eyebrows with a similar shape and the same color, not the symmetrical eyebrows, because it is almost impossible. 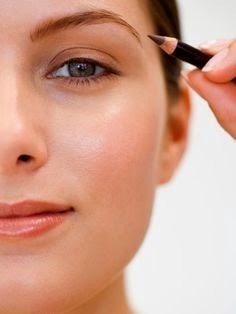 Use a brow pencil or eye shadow for maximum to reconcile the two eyebrows. Do you often complete plucking of eyebrows with the conclusion that the right eyebrow is thinner than your left? If you shape eyebrows to yourself, you should take into account that it is possible to remove more hair on the side of which is your dominant hand, so right handed may have slightly thinner right eyebrow and left handed vice versa. Tip: Compare your eyebrows every 2-3 plucked hairs to know when it's time to stop. The use of mirrors that accentuate every pore and staying "glued" on the mirror during plucking really allow you to see even the smallest hairs, but not giving you a clear idea of ​​the overall look of the eyebrows. The result is usually too thin eyebrows or loss of desired shape. Tip: Use a usual mirror while plucking and do it in daylight. On every 2-3 plucked hairs depart from the mirror so you can compare your eyebrows. Remember that people will not see you with a magnifying glass, but with the normal eye. You might think you save time when hastily you pluck your eyebrows in an attempt to quickly exit through the door. But the fact is that plucking several hairs simultaneously you can easily create "holes" in the eyebrows that are difficult to correct. Tip: Arrange your eyebrows when you think you have enough free time for that. Pluck in rows, not in "groups". Plucking the hairs from their otherwise natural growth can lead to damage to the follicles and cause the hairs start to grow chaotically, in the "wrong" direction. It also increases the possibility of skin irritation, subcutaneous hairs and the appearance of small pimples. 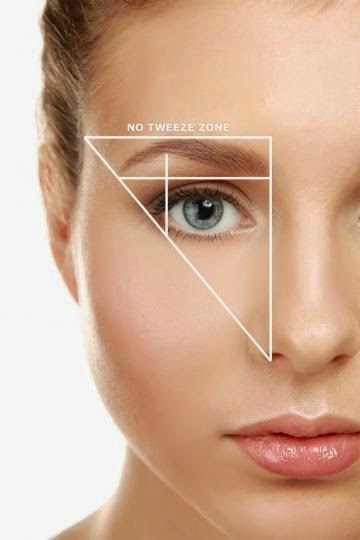 Tip: Approach tweezers as close as possible to the skin and with gentle swift moves pluck in the direction of hair growth. Have you noticed how sensitive your skin is during menstruation? At this time of the month the pain from waxing and plucking is much larger, and the skin can be more easily irritated. So it is recommended to avoid such beauty treatments on this period. Tip: The best time for plucking the eyebrows is two weeks before or a week after menstruation. It is good to follow the advice for plucking eyebrows after showering. The heat and humidity make it easy and painless hair removal. Many women trying to avoid the joined eyebrows create excessive distance between them. It contributes for nose to look larger and eyes are spaced too. Tip: The golden rule while frame eyebrows is that they should start before the inner corner of the eye. 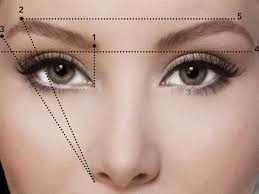 Usually the beginning of the brow should be in line with your nostril.You can use a pencil as a guide. Short eyebrows are not so elegant as long, beautifully shaped eyebrows. But you also need to avoid the eyebrows with too long "tail" that contribute the eyes to look tired, because visually they put them down. Tip: Use a pencil and specify the point at which you need to end your eyebrow. Place a pencil next to your right nostril. While the bottom of the pencil touches the nostril, upper of the pencil must run directly beside the outer corner of the right eye. Where the pencil will merge with your eyebrow is where the eyebrow should end (line 3 on the image image). If your eyebrows are shorter than that, good idea is elongated them using a pencil or appropriate eyeshadow. 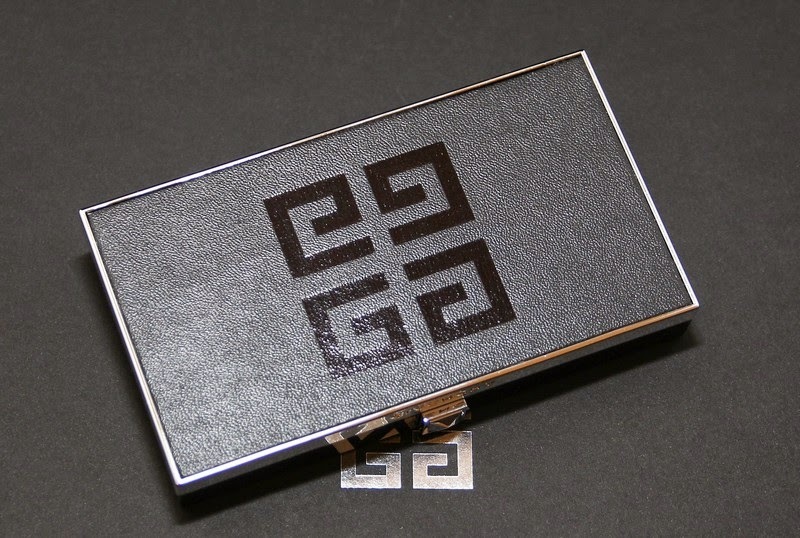 Been a while since you've invested in new tweezers? 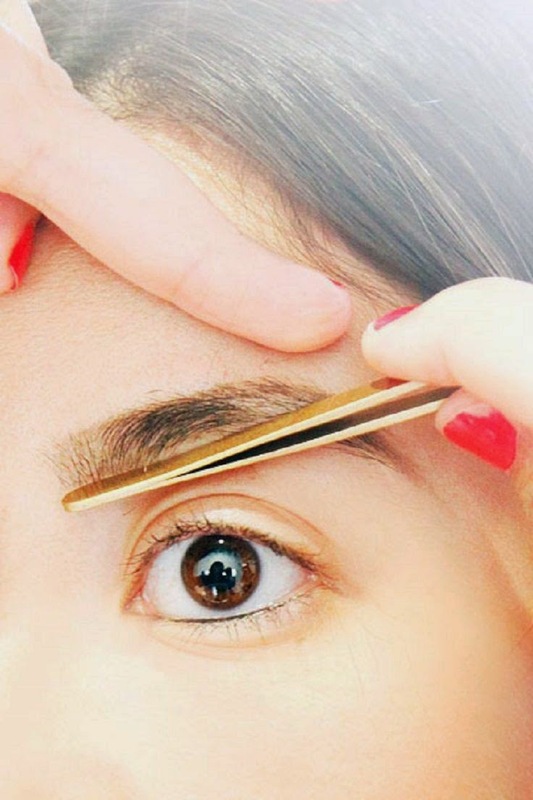 If you are using the same tweezers for years, probably you notice that it loses accuracy and does not "catch" the hairs you want to pluck as at the time when she was new. Tip: If hairs are slipping through tweezers and you bother to join the two ends, it is necessary to buy a new one. Good quality tools are key when you aim in a professional manner to the beautification of your appearance. Do you know that the fall of tweezers can damage her top and her precision? You're truly lucky one if you do not need additional adjustments of eyebrows with makeup. Most women often look better when they define eyebrows with a pencil. But often a mistake is made to use makeup that is too dark. Tip: Never, never use black pencil for drawing eyebrows because you will not achieve a natural look. The blonde has to use a pencil that is one shade darker than the color of their hair (light brown pencils for preference), for brunettes are recommended pencils that are one shade lighter than their hair (pencils in dark and deep brown shades). By day, redheads look best when they define brows with pencil in honey-brown shades, and in the evening with a pencil in dark brown shades.